Save on NOS and Used vacuum Tubes! This table is a list of the tube types we have not yet cataloged. These tubes are not yet tested or checked. Some are used, some are nos. They are from various manufacturers. 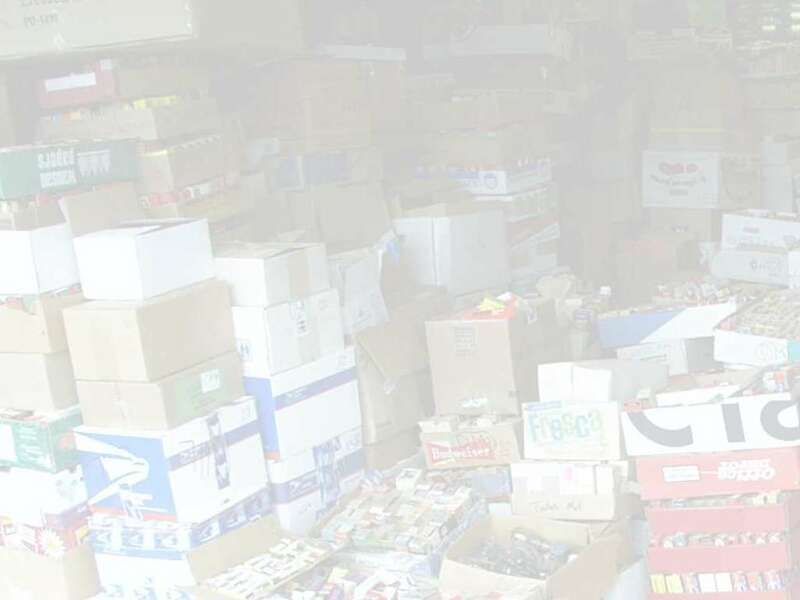 The discount bargain packs and bargain bin items are special sale items that are not in our normal catalog lists (they don't show up in the master tube list). The prices shown are for the tubes AS IS (untested) in US dollars. The prices shown are an estimate only please contact MDB Ventures for true final pricing. We can test and select specific tubes for an additional $2.50 per tube. Used tube pricing is normally 60% of the listed price plus $2.50 for testing. The quantities shown are also an estimate and may not be correct. At this time, it is not known how many of the tubes are used and how many are NOS. To quickly find a specific tube you are looking for, use the Find selection in your browser and enter the tube number. Then just click on the link for the tube. Note: You may see duplicate links for some tubes. This means that there are several areas where those tubes can be found. Click on each of the links to find all of the referenced tubes. Note: You may see duplicate entries for some tubes. This just means that there are several locations where those tubes are stored. Purchasing our vacuum tubes is easy. Look in the above table to find the tubes you need. Tell us if you want untested or tested (NOS or used) tubes. Please add $2.50 per tube for testing. Please keep in mind that the prices shown are estimates only and may be out of date. Don't see what you need? Contact us. We have many more tubes that are not yet listed. We also have new and good used tubes in most other numbers including preoctal, globe/balloon, octal, loctal, miniature, subminature, Nuvistor, metal, power, transmitter tubes and many more.